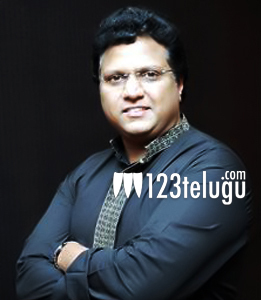 Legendary music director, Mani Sharma made a huge comeback with the successful film Gentleman. Even though the audio of the film was quite decent, it is Mani Sharma’s background score which lifted the film to another level. Major credit should go to this man for giving a thumping back ground score which is being appreciated by many post the film’s release. The way Mani Sharma elevated certain during the last half an hour was just amazing and enlightened the proceedings. It has been quite some time that Mani Sharma’s work has been appreciated so well. With the success of this film, the talented musician is back in the limelight and is looking to make the most of it during his second innings.